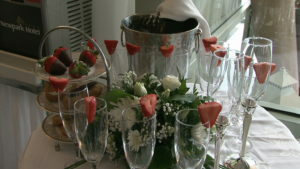 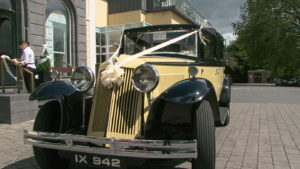 Wedding suppliers Tipperary, Kilkenny Carlow and Munster. 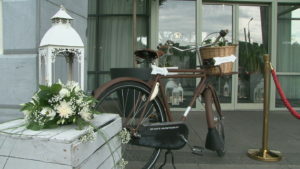 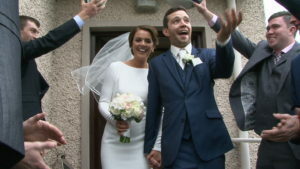 Brides In Munster is an online wedding directory for the Kilkenny, Tipperary and extended Munster region. 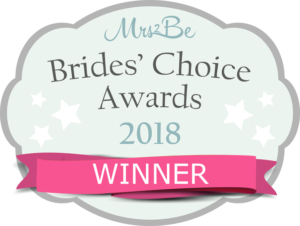 We aim to provide a platform for all wedding suppliers and service providers in the wedding community to advertise their business free of charge. 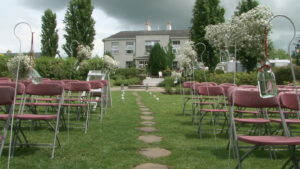 All vendors & venues who advertise with us are leading members of the Irish wedding industry and guarantee brides and grooms the utmost professionalism in all services provided.